So today's a little bit different. Today, we're going to appreciate some of John Hill's efforts at preserving a bit of history.  Just because it says Cumbres & Toltec Scenic on the sides of the cars or that it was just last year doesn't mean it isn't historic or significant. The stuff these people do on the C&TS are just as worthy and require just as much strength as it did for the old hands of the D&RGW. 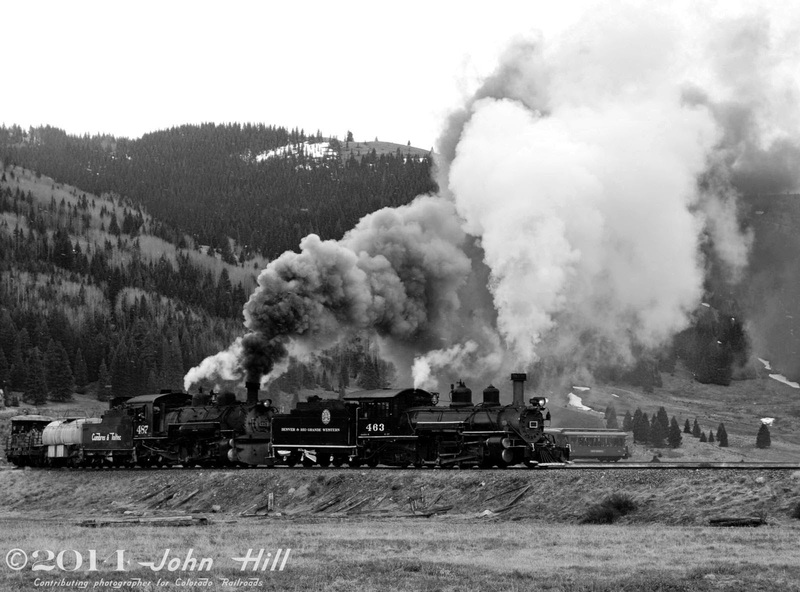 And whether Mr. Hill's work is comparable to Al Chione or Otto Perry or one of the many photographers of the narrow gauge of years before is not for me to decide. But I do know what I like. And what I like keeps me watching John Hill's work. Take, for example, the lowly mudhen 463. She's a teakettle, make no mistake, but she has been fortified with the efforts of many strong men who have worked hard to keep her faithfully steaming and, when she could no longer run, to keep at her until she could again. One thing Gene Autry's mudhen has taught me: Never give up on an old friend. If you stick with them, they will often surprise you with their strength of heart. 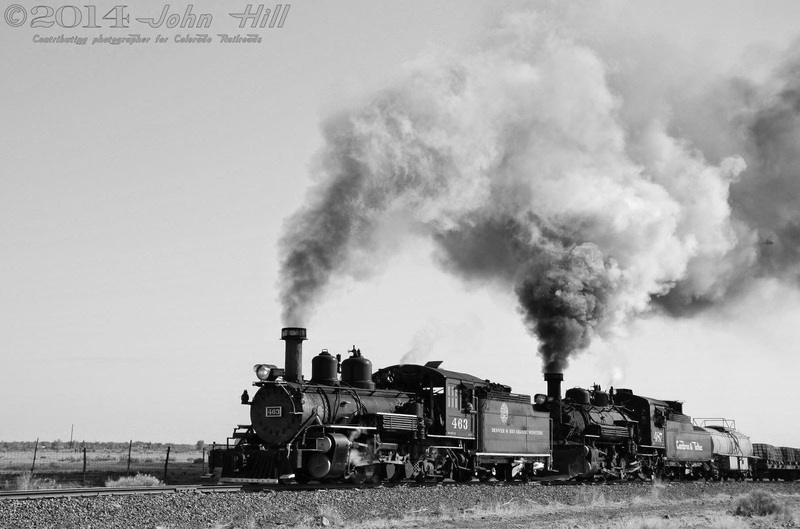 On May 20th, 2013, the Cumbres & Toltec Scenic Railroad called upon the pride of Antonito, donated to the city by Gene Autry in 1972, to pull in front of K-36 Mikado 487, one of ten workhorses that have been the mainstays of both the C&TS and the Durango & Silverton Narrow Gauge Railroad. Running across the broad San Luis valley toward Lava tank, you might be fooled into thinking this wasn't a mountain railroad. With only the wind to tell you their true speed, the true battle is with gravity, and both locomotives are working with all their might to pull their train through Los Pinos, only a few linear miles between Osier and the summit of Cumbres, but quite a few more, considering the route used to gain the vertical feet between the two locations. 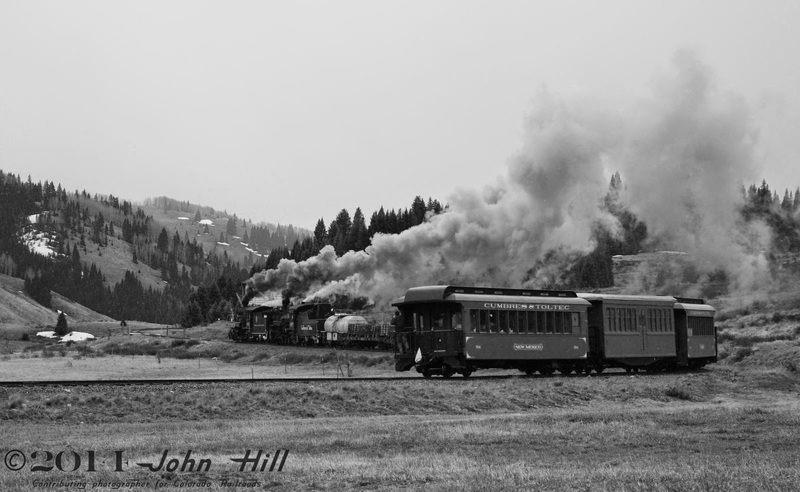 May 20th, 2013, the two engines are making the most of the 0.8 miles of tangent track they've just covered as they round the curve to point them nearly 180 degrees in the opposite direction. 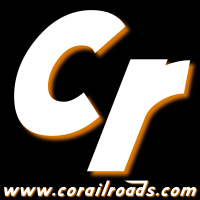 With plenty of spring's snow lying about at this altitude, there are no doubts about this being a mountain railroad now! 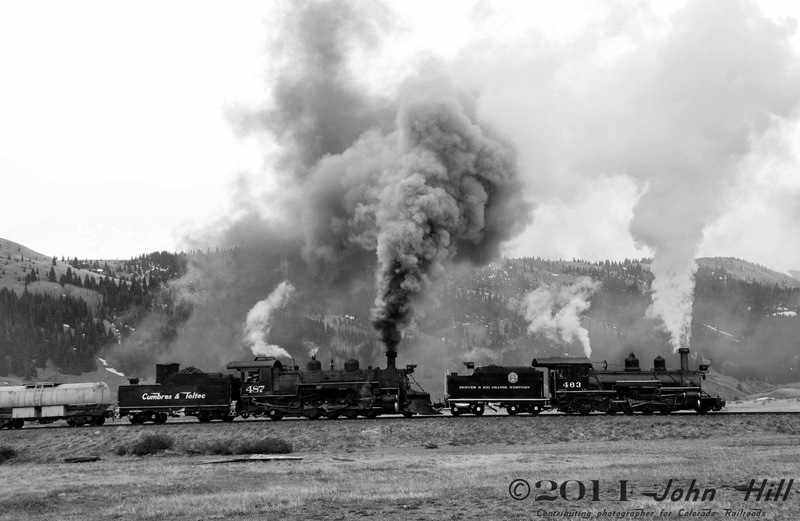 Puffing away on May 20th, 2013, mudhen 463 and engine 487 show their worth to the Cumbres & Toltec Scenic as they have for so many years before for the Rio Grande. With a combined 198 years between the two engines, you'd think this scene would get a little old, a little mundane. Ho-hum, right? Not on your life, even if it were another date! But this particular date is pretty special. 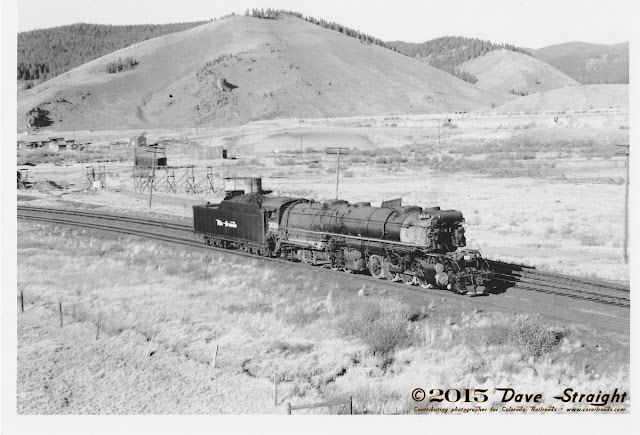 As the train continues toward Cumbres Pass and Chama, the white flag on the back brings up the markers. 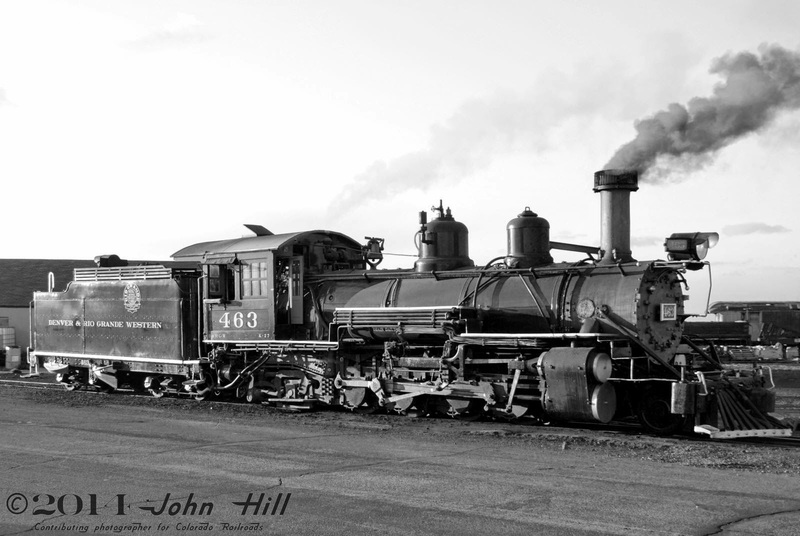 The date, May 20th, 2013, contributing photographer John Hill would be the first to tell you, was the very first trip in well over a decade for little mudhen 463. She had spent nearly a dozen years idled by a desperate need for extensive repairs. Extensive to the point of stripping her down and rebuilding from the frame up. Spending her hundredth birthday and several more in the darkness of a shop was no picnic, and no way for the rarest of Rio Grande Mikados to survive. No, this return was special for many reasons, and many hands worked hard for her to return to steam. * - When first published, I originally called the class Sports Models, which is actually a common nickname for the subsequent class of Mikados, the K-28s. Special thanks to Charles Weston of Yahoo! Group DRGW for clearing this up!